Why: Physically active kids have more active brains! Research shows that after 20 minutes of physical activity, students tested better in reading, spelling, and math! 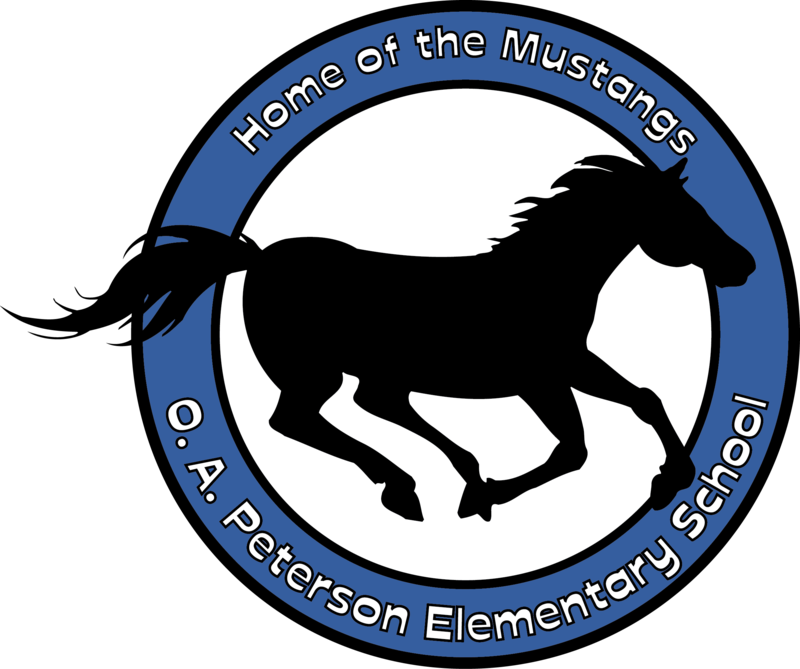 Peterson Students $30 Includes Running Club shirt, Reindeer Romp Registration fee, and Reindeer Romp T-shirt. Peterson Parents $20 Includes Reindeer Romp Registration fee and Reindeer Romp T-shirt. Parent Volunteers – please e-mail Coach Brewer or Coach Bossert if you would like to help with running club or be a course monitor. Thank you and we look forward to seeing you at Running Club!